The whole world is catching on to Scotch whisky’s amazing quality and delicious taste. The result is a depletion of mature stock at many distilleries. Since age-stated whisky cannot legally contain any whisky younger than the age listed on the label, a risk is presented to the sustainability of age-stated whisky. One of the Scotch industry’s solutions has been to rely more heavily on no age statement (NAS) whiskies. These are marriages of many different whiskies, from very young to very old, that can have a profoundly delightful impact on your taste buds. Here we show you why you should eschew ageism and put stock in flavor over age when enjoying Scotch whisky. Some may presume that these non-age-stated blends would be of lower quality than the traditional labels, but the results of our 2018 International Review of Spirits demonstrate the contrary. 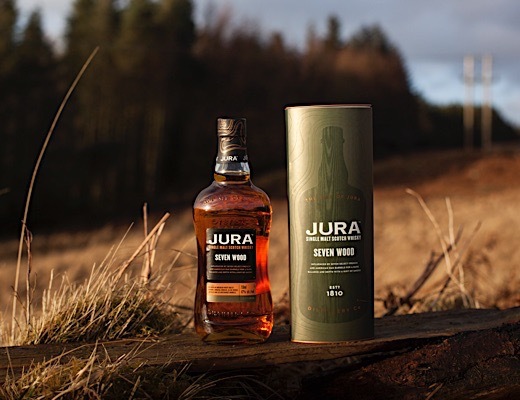 Our panel of professional judges rated Jura's NAS Seven Wood Single Malt Scotch Whisky higher than both the Jura 18 and 12 year old expressions in our blind tasting. The panel loved the Seven Wood's precise balance and vibrant, fruity style. 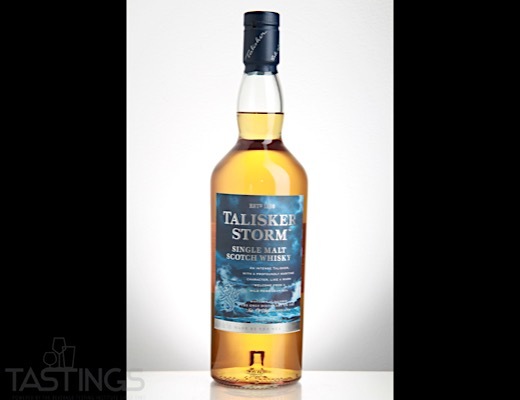 Talisker Storm is another NAS whisky that blew our panel away. In fact, it was not only named 2018's Best Island Single Malt Scotch, beating Jura's 10 year expression, but also topped the overall Scotch Whisky category with a whopping 95 points. Talisker Storm is blind-panel-proof that NAS whisky can be a feat of incredible barrel-marrying prowess. 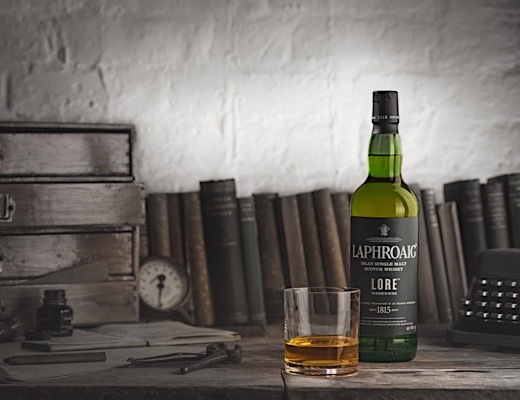 Our blind panel called Laphroaig Lore "A rich Islay malt of the boldest order" with an "Epic" finish. Its a wildly skillful marriage of 7- 21 year old whiskies that the brand calls "the richest possible Laphroaig flavor". This 94 point smoky-stunner goes to show you can't judge a whiskey by its age statement.